We are a family-oriented creative photographic studio originally established in Northern Palm Beach County in 1985. Over the years, our photography has taken us all over the United States, as well as to Greece, Finland, China, Curacao, Grand Cayman, Mexico, and The Bahamas to capture wonderful moments in our clients’ lives. Creating custom portraiture of every stage of family life, including maternity, newborns, infants, children, seniors, and families is our specialty. Capturing each moment of life through photography is our passion. Our goal is to give you the best, no matter what it takes! We believe helping others is what life is all about! We strive to use our talents so that others may benefit. Our studio’s ambition is to reach out to the local and global community and help others by using our God-given talents, focusing on helping families and children in need. "As a freshman in college, studying the arts, I developed a great interest in the realistic painters. While studying painting, I found that I could achieve my goals through photography, so I chose to use a camera as my brush." After years of apprenticeship and study, I graduated from Florida Institute of Technology in Jensen Beach in June of 1985 with an honors degree in Photographic Technology. "I am passionate about using the talents God has blessed me with to capture the special times in one’s life. Whether the moment is created or captured, fiction or fantasy, I strive to make my work a piece of art." Our business truly is a family-oriented business. Karen is not only assistant and office manager, we have been married for over 29 years. We believe working together as a team, not only in our business, but in our own family life, gives us a unique insight and ability to capture those special moments in your family’s life. Family is something we hold very dear and is very special to us, as starting our own family posed its own challenges! After years of fertility trials and adoption paperwork, we became the proud parents of our daughter, Kaila Xia. The international adoption from China took just over two years, but it was well worth the wait!! Kaila is a true gift from God and we feel extremely honored to have been chosen to be her parents. Since moving to Indian River County from Palm Beach County, Scott has continued his fine art portraiture and public relation photography, but he is also excited about educating other photographic enthusiasts. 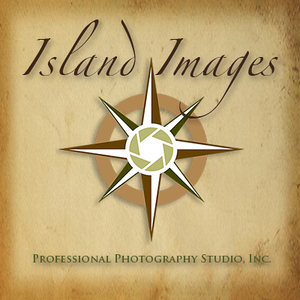 Island Images Professional Photography Studio, Inc offers a wide range of photographic workshops, classes and tours as well as a photographic club/group for members to hone their skills. 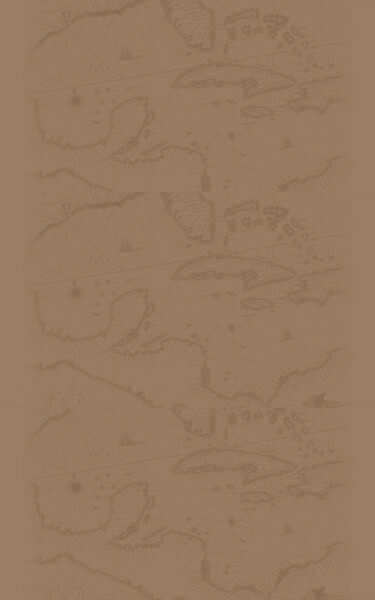 Please visit our workshop and tour pages for a variety of "Photographic Adventures"! Since 2005 we have established a photographic gallery and education center called The Gallery of Hope.org. Our gallery and photographic education center is located in the Historic Downtown Arts District in Vero Beach, Florida. Please Visit Us There! We also organize the most active and popular photographic group and education center on the Treasure Coast for the Photographic enthusiasts!! If you are interested in joining our photographic group please visit our member site by clicking the Adventure Photography and Photo Walks banner below!